Testing the limits of physics and defying gravity, the Tango will toss you around in the air like a rag doll! CALLING THE BRAVE AND THE BOLD! 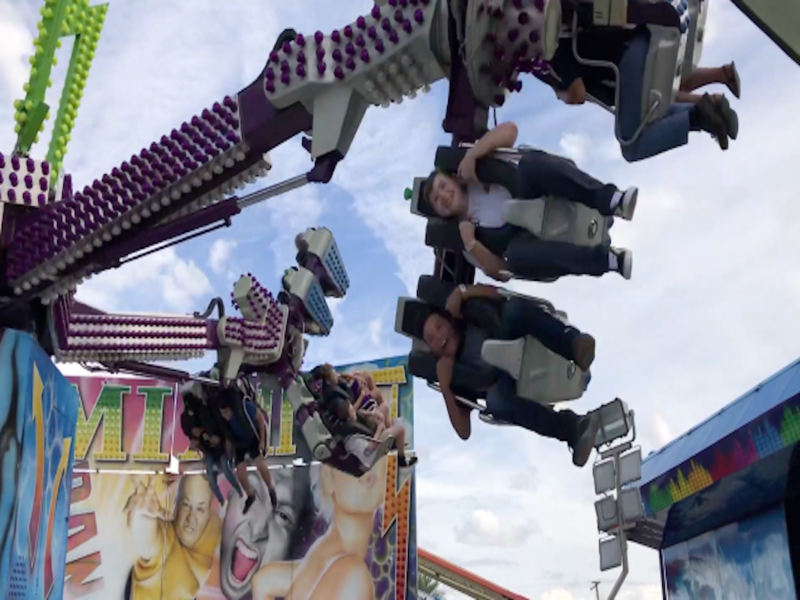 The Arizona State Fair has a ride that is both extreme and exciting. 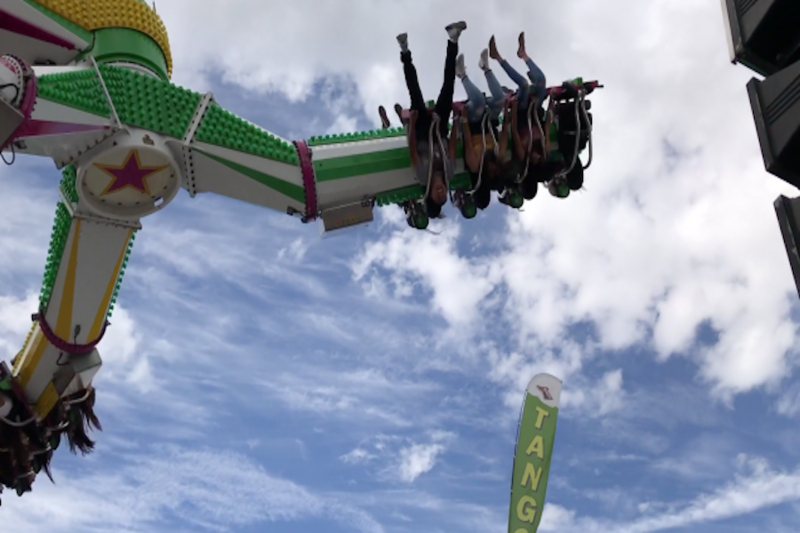 Testing the limits of physics and defying gravity, the Tango will toss you around in the air like a rag doll! 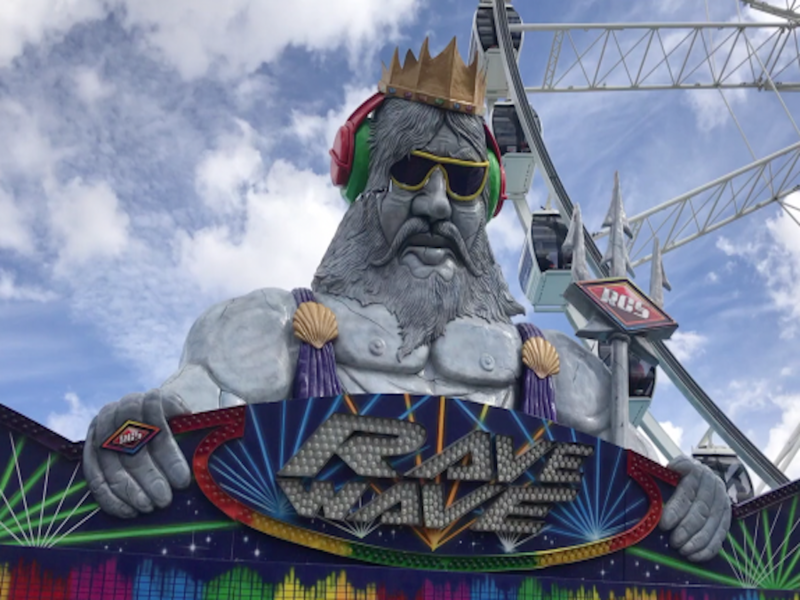 Watch the video above to see what this ride looks like in action!